It's been years since I started reading and collecting WoW Novels. Although I didn't have a chance to buy original one, so all I have a collection of all over internet. This is my complete collection and also you can read each books depending on orders. Names with strike are not available in my collection. Some are in microsoft docs format, some are pdf and epub. 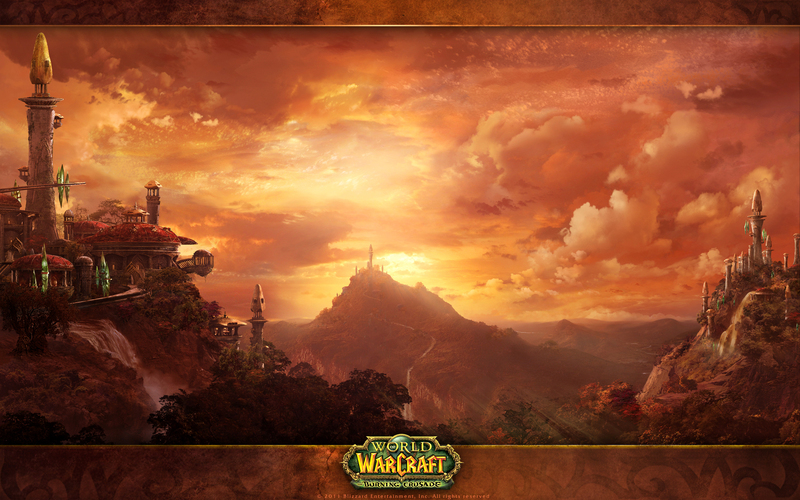 No books were published set in the Warlords of Draenor part of the universe timeline (and alternate timeline), possibly because Blizzard appeared to be switching publishers from Simon & Schuster to Random House. You can now download Illidan book separately by clicking book name above. It is only available in epub. However, if you are living in a place where you can buy the original books, please buy it and support the author.